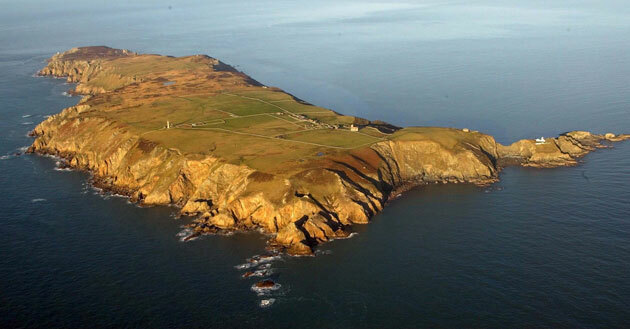 Lundy Island lies in the Bristol Channel, 12 miles off the coast of Devon, England. The island has a resident population of around 28. An introduction to Lundy Island by the naturalist Stephen Moss was published in the Guardian in 2009. An excellent slideshow of images from the island can be viewed by clicking on the image below. For a rather closer look at life in Lundy, a video showing the contents of the island's shop can be found on Youtube.